If your used to finding our products in different places around our site you may notice that they are not where you are used to finding them. This is because we are consolidating all our products into a catalogue under the "products" tab at the top of the page. 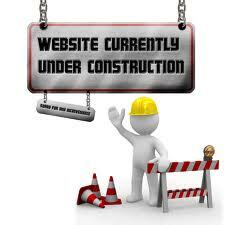 Keep checking back on a regular basis as we work to get our whole intentory online. In the very near future you will be able to order via the website for pickup or delivery in the Calgary area and via Canada Post for those further afield. Introducing a bold, enigmatic blend from Selection.